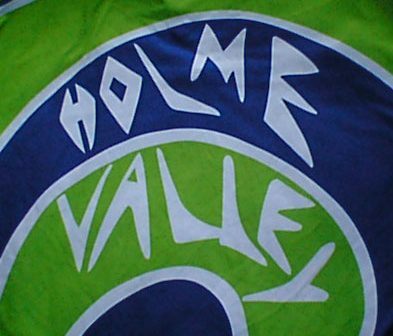 The Holme Valley Wheelers (HVW) cycle club was founded in 1924 and is based in Holmfirth in the Holme Valley near Huddersfield . The club promotes participation in cycling and provides opportunities for coaching and competitive cycling to the local community. The club is affiliated to Cycling Times Trials (CTT), Yorkshire Cycling Federation (YCF), Cycling UK (formerly CTC) & British Cycling (BC). 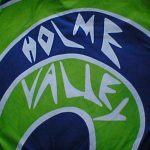 Holme Valley Wheelers is traditionally a time trialling club, with some members also taking part in other disciplines, including Track Riding , Road Racing, Cyclo-Cross and Mountain Biking. 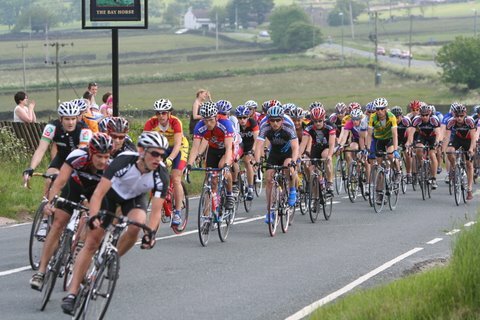 The club has a regular Sunday morning ‘club run’ and also from time to time, more specific leisure rides. The club organise a number of time trial events during the year, hold an annual cycling trip to Majorca & have a number of social events for members to enjoy.